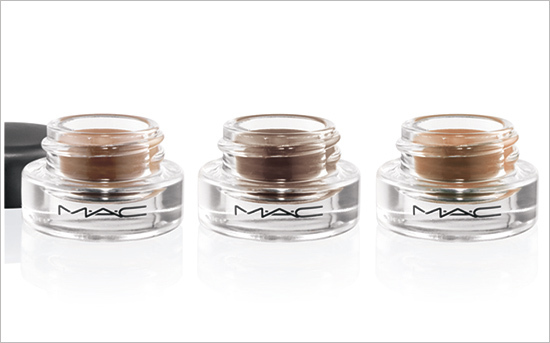 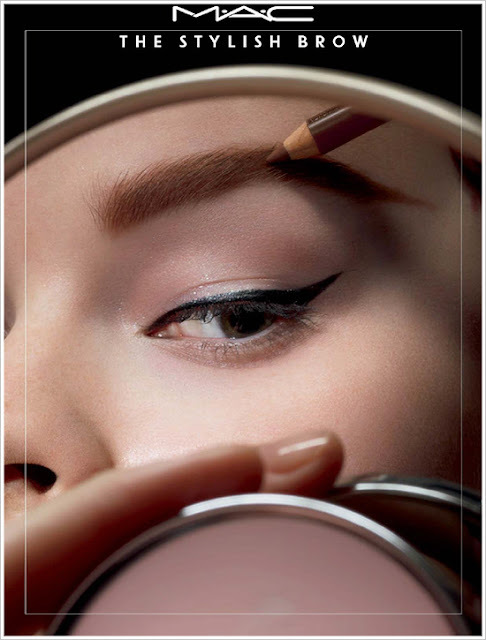 SolcitoMakeUp: MAC The Stylish Brow Collection for Spring 2013. 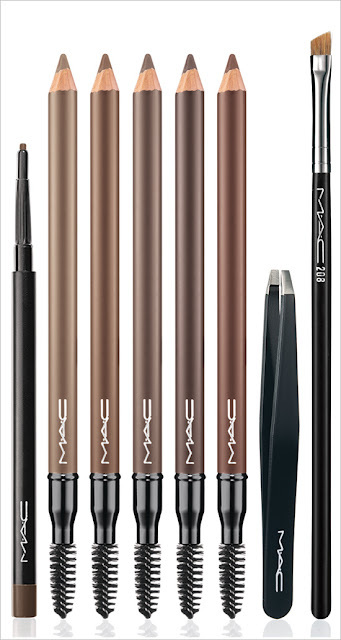 MAC The Stylish Brow Collection for Spring 2013. 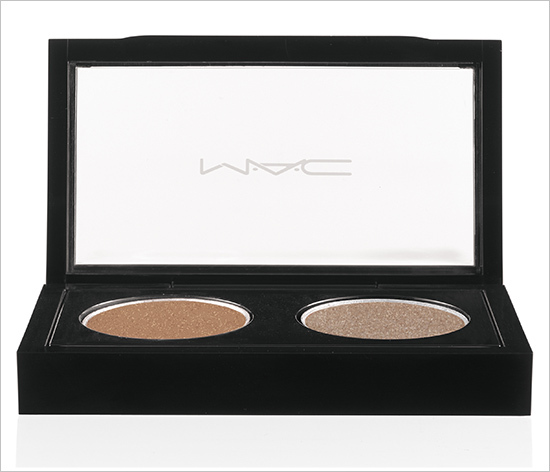 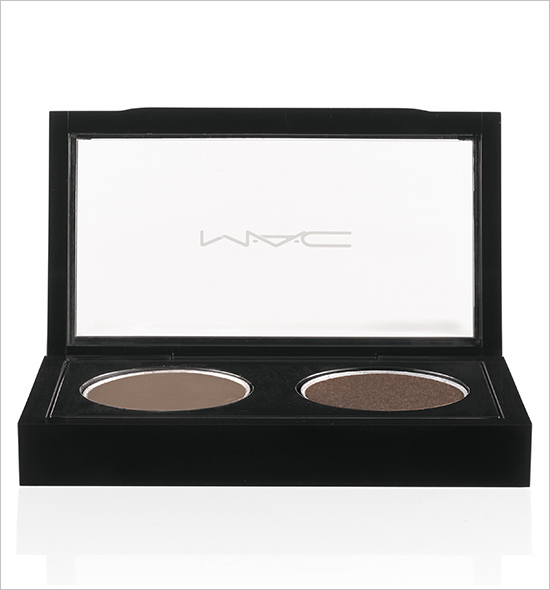 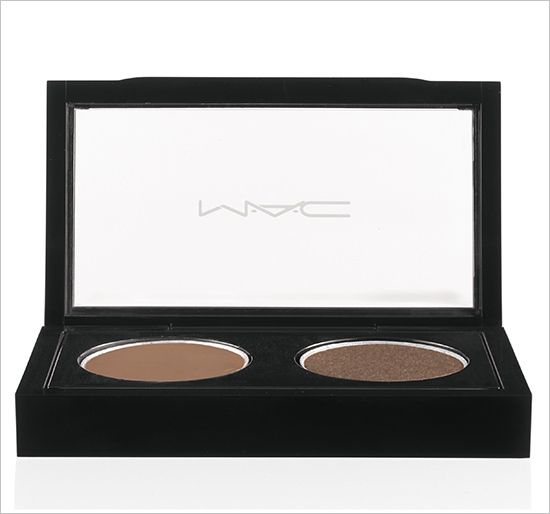 Availability: Estados Unidos enero 3, 2013 en todas las tiendas M·A·C , 1.800.588.0070, online Diciembre 24 en www.maccosmetics.com; Internacional enero 2013 en tiendas M·A·C selecionadas.